Be a cash strategist, not cash strapped Part 1: What is a business model and why do you NEED to understand yours? Why focus on cash? Cash to businesses is like the air we breathe – you don’t notice it much when you have it, but you are not around for long if it’s missing. Unfortunately, 90% of businesses don’t reach their third birthday. A pretty shocking statistic. Each of these businesses fail because of a lack of cash. There are a wide range of reasons for a business to run out of cash: an inability to add customers, poor quality products, poor admin processes and many others. Interestingly, many of the companies that fail are both profitable and growing. We want you to be in the 10% of businesses that celebrate their fourth year. 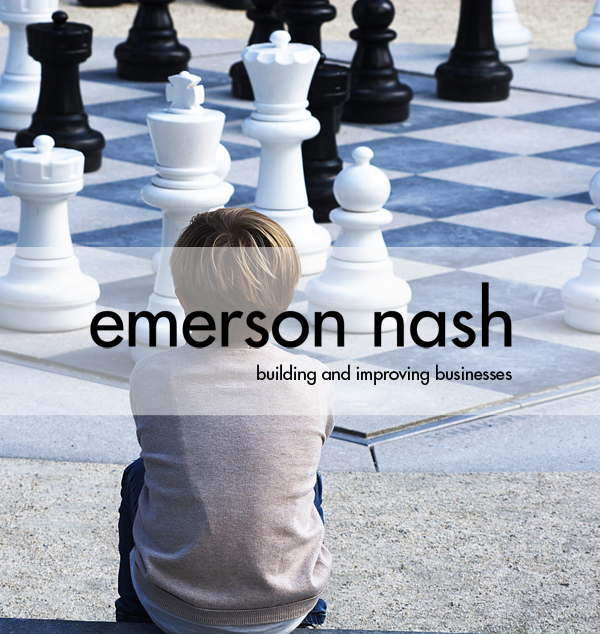 Growth requires cash – it is a simple fact for nearly every business. If you have ambitions to grow your business, understanding your business in cash terms is a vital part of that journey. Understand your business in detail, with an equal focus on your customers, your product and your cash. Plan to make a profit on the sale of all your products from Day One. You need to be profitable to generate cash in the long term. Three years+ counts as the long term. Plan ahead in cash terms. Understand your cash needs for at least three months into the future. Planning is your friend and surprises will kill your business. If you are able, hold three months’ worth of business cash outflows as cash in your bank account. This provides a buffer if the unexpected happens. There are three cash critical areas in your business. Sales & Marketing: adding customers. Important because customers pay you cash. Without customers you don’t have a business. Without the ability to add customers, you are not able to grow your business. And without customers, you have no source of income. You also need to be able to add customers in an economically sustainable way i.e. not pay too much in advertising to get an additional customer. Operations: producing what your customers buy from you. This costs you cash. Producing your products to the right quality levels, delivering the goods and meeting customer expectations are all vital. Moreover, everything must be done within a cost that ensures you make a profit in order to have a sustainable business. Not meeting one or more of these criteria will eventually result in business failure, either from increased costs eating up profit and cash, or from poor quality or service eroding your customer base and reducing income streams. Finance & Admin: often invisible, but crucial. This function manages the cash in and cash out of your business. If you are not able to get money in from your customers, then you will not have any money to pay your staff or suppliers. You will soon not have a business. Celebrating making a sale is fantastic for morale. Getting the invoice paperwork issued and collecting the cash in your bank account gives even more reason to rejoice. Most people, including accountants, don’t get very excited about profits. Profits are sums on a page, are intangible and not understandable to many. Your cash balance is tangible but still not very exciting for the majority (unless it’s their paycheck) and is certainly not as exciting as your latest product or customer. Cash is a business enabler and essential to running a business. If you are serious about surviving and thriving, develop an interest in understanding cash. What is a Business Model and Why do you Need One? Your business model encapsulates the activities and relationships you make in creating a successful business operation. Most businesses set their Strategy early on, identifying the goals they want to achieve and how they will become the next innocent drinks/ Hotel Chocolat/ Google/ Facebook…. Your business model is the vehicle to deliver your strategic goal. The business model identifies your sources of income, your customer base, your products and your cash flows. 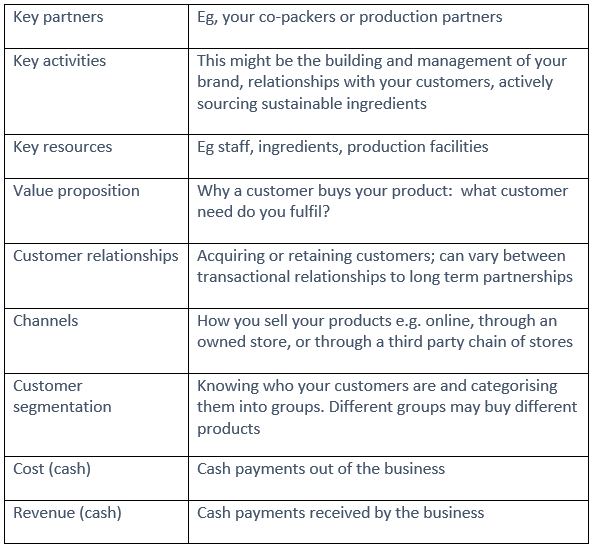 We often use the Business Model Canvas* as a useful tool to break down the various activities and relationships of a business and then look at how they impact your cash levels. In the centre is your Value Proposition, which is the core reason why customers buy your product and what they get from doing so. To the left are the activities and relationships that allow you to create your product. These are usually costs, and are underpinned by a Cost Structure segment. On the right are the activities and relationships that generate income. The Revenue Stream segment underpins these factors. Use the Business Model Canvas as a framework to really understand your business, the activities and relationships that underpin your business. 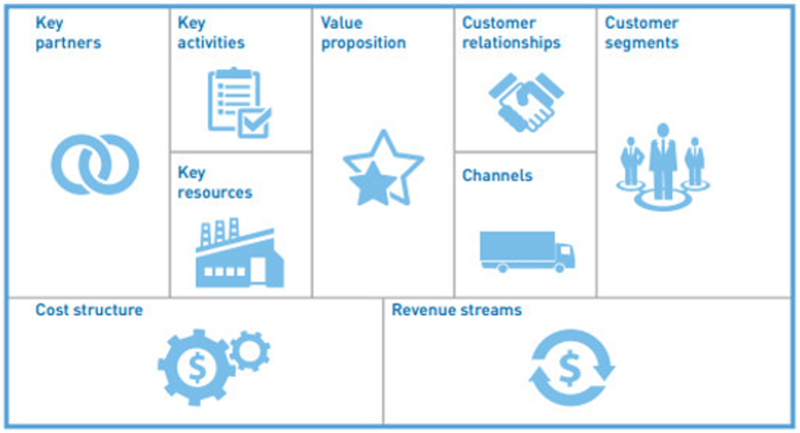 The Business Model Canvas breaks down how you create value and transfer value to your customers and the cash flows along the way. There are usually many different options for each area, and if you are able to understand the impact of each of your different choices in business and cash terms then you have made significant steps to building a successful business. Once you have a Business Model that you think should work in theory, we suggest you test it in the market place before spending significant sums of cash on retail shops, your own production facilities and similar. Start small, make sure your model works in practice and then scale. * The Business Model Canvas was proposed by Alexander Osterwalder. 'Business Model Generation' by Alexander Osterwalder & Yves Pigneur, 2010.